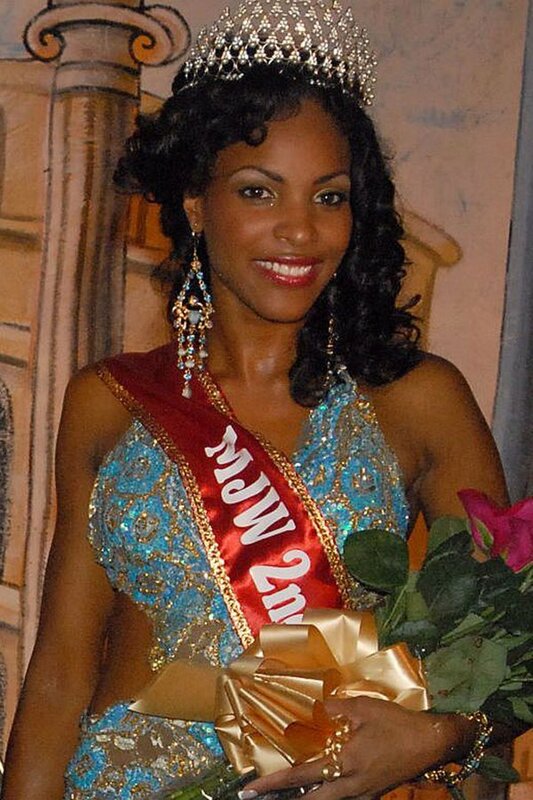 *After being accused of trying to sneak $3 million worth of cocaine through airport security at the Los Angeles International Airport, Marsha Gay Reynolds, a JetBlue flight attendant and former contestant in the Miss Jaimaica beauty contest, turned herself in on Wednesday to face federal drug charges. Things went south for her after she was randomly selected for search by authorities and they found 70 pounds of cocaine in her luggage. A panicked Reynolds, some reason removed her shoes and tried run away barefooted down an upward-moving escalator. Authorities say she ran out of the terminal and ended up in New York. Asked to step aside for a random check, Reynolds nervously looked around and made a cellphone call as she was led to a screening area, the statement said. When a Transportation Security Administration officer asked her for identification, she dropper her bag, ditched her Gucci shoes and took off, an affidavit said. A TSA officer said he didn’t pursue her because his primary concern was her abandoned luggage. In it was just over 68 pounds of cocaine, worth as much as $3 million on the streets of Los Angeles, authorities said. JetBlue Airways Corp., which suspended Reynolds, said it was cooperating with the investigation. Prosecutors said Reynolds ‘took advantage of her position as a crew member’ and ‘abused the trust’ she had. If convicted, Reynolds could face at least 10 years in prison, prosecutors said. The TSA has been concerned about security threats from insiders, including airline and airport employees, particularly after several baggage handlers were arrested in December 2014 on charges of smuggling guns from Atlanta to New York. The TSA has said it would be too expensive to screen all employees fully. Instead, it has urged airports to increase random screenings of workers and to keep background checks up to date. The bottom line is that Reynolds bail has been set for $500,000 and the judge has warned that if she flees again, her family’s homes may be repossessed. Read/learn MORE at Daily Mail. She comes from an island that wreaks of rancid weed and body odor at 35,000 feet and you’re surprised? Really? At least she would be popular with the butches in jail.